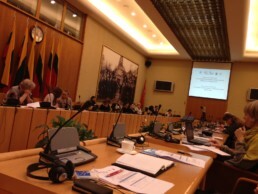 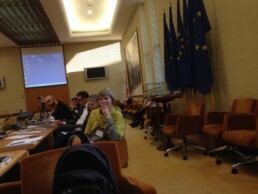 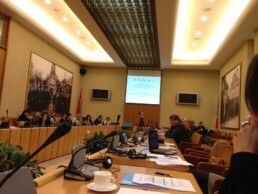 During the conference, the results of GEIRICA project were presented and discussed. 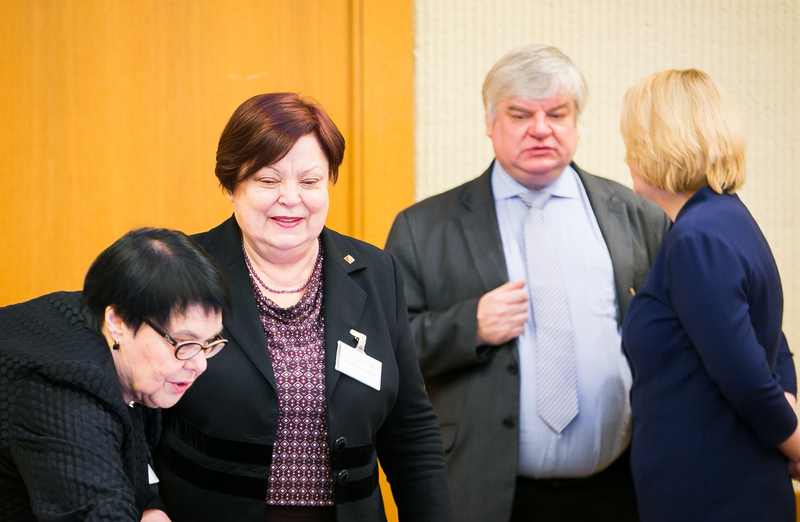 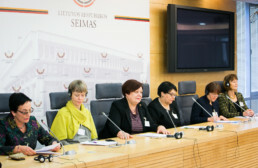 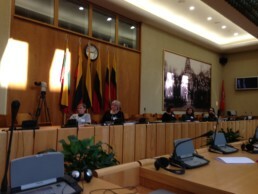 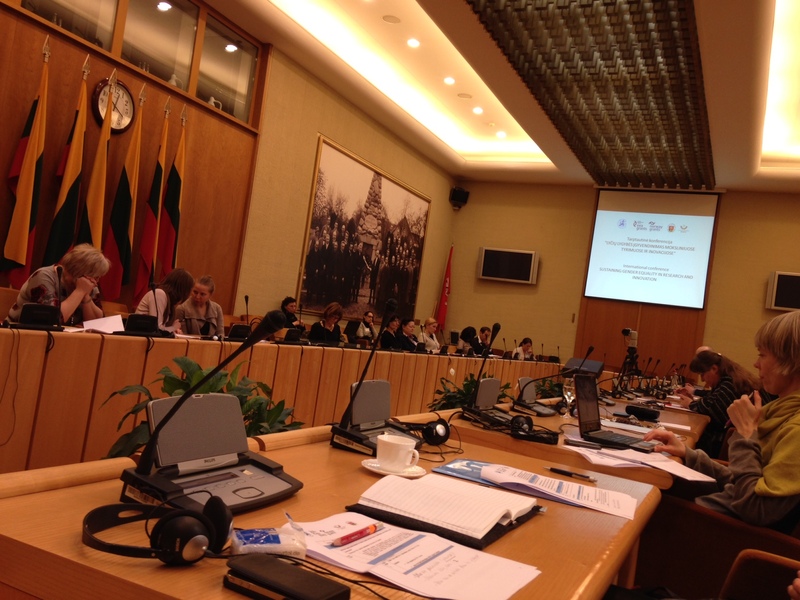 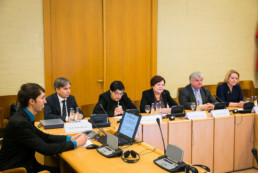 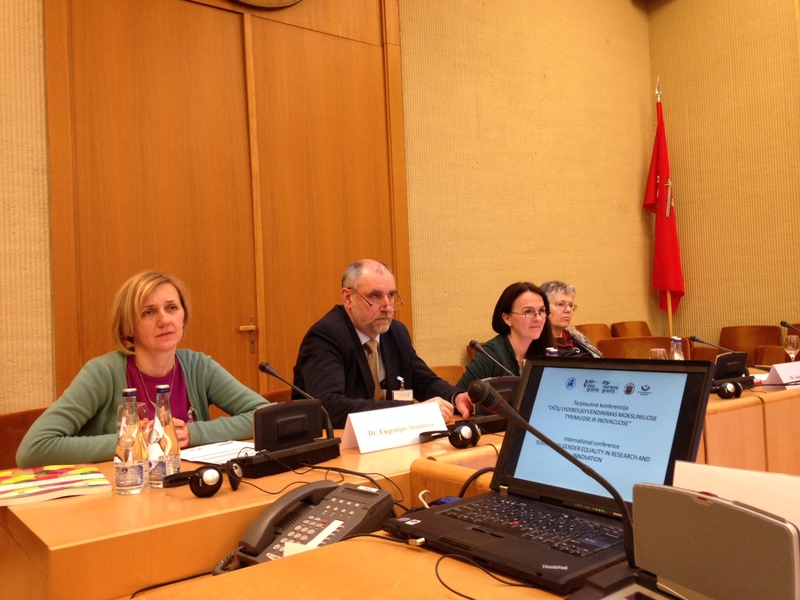 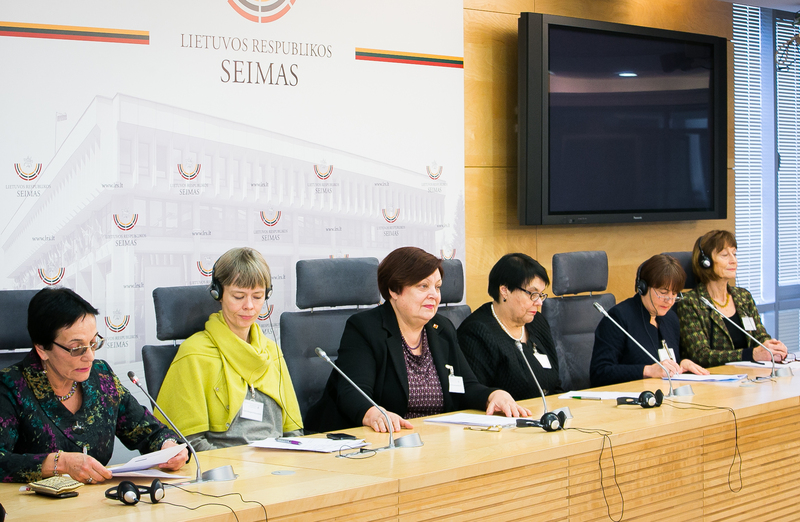 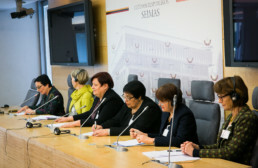 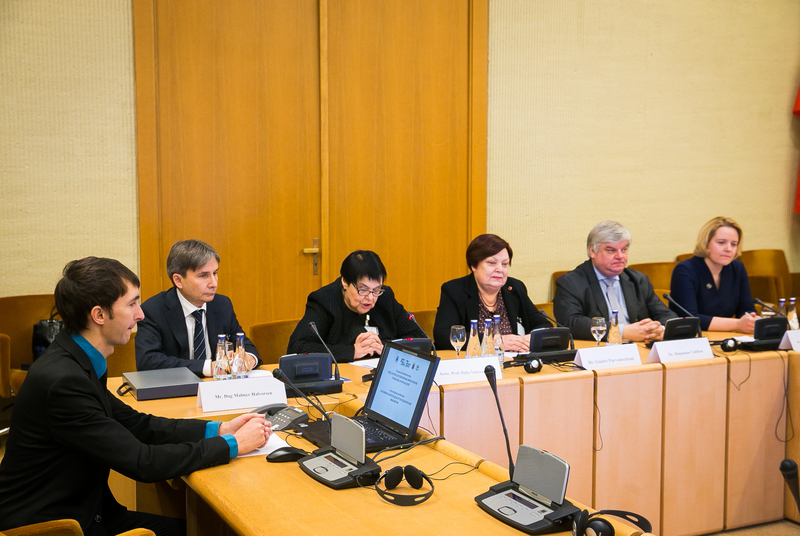 The conference was welcomed by the members of the Lithuanian Seimas Dr. Giedrė Purvaneckienė and Orinta Leiputė, Vice Minister of Education and Science Rimantas Vaitkus, Adviser to the President of the Republic of Lithuania Saulė Mačiukaitė-Žvinienė, Norwegian Ambassador to Lithuania Mr. Dag Malmer Halvorsen and Rector of Vilnius University J. Banys. 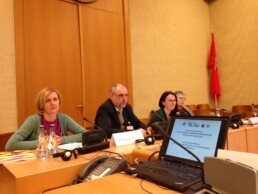 The GEIRICA project partners shared their experience gained implementing structural changes in the research organizations. 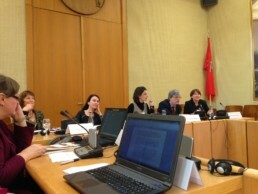 During the conference, the GEIRICA book containing project results was presented.